Neighborhood Watch National Night Out SCROLL DOWN FOR MORE PHOTOS! Each year on the first Tuesday in August your PVE Neighborhood Watch celebrates National Night Out with caravan stops throughout our city's neighborhoods so residents can meet and ask questions of city and police officials. 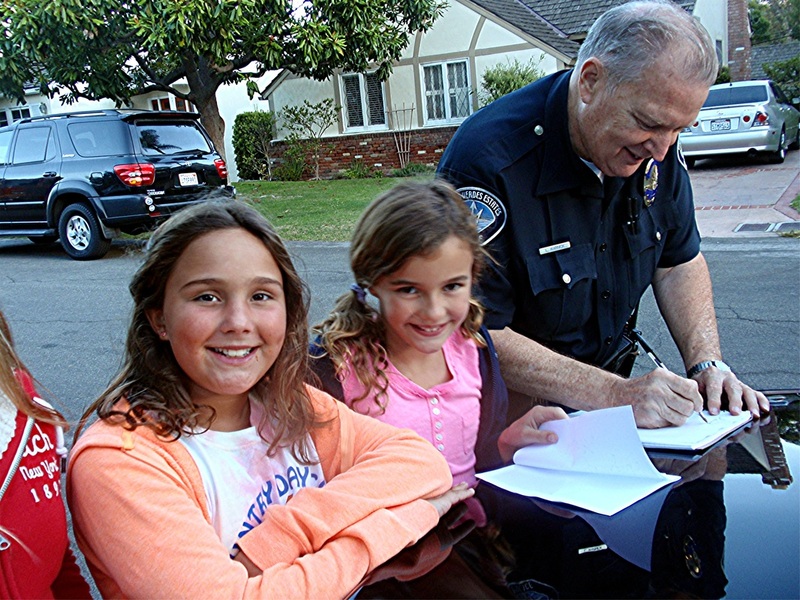 NNO events are open to all Palos Verdes Estates residents. Enjoy these great pictures from past NNOs!